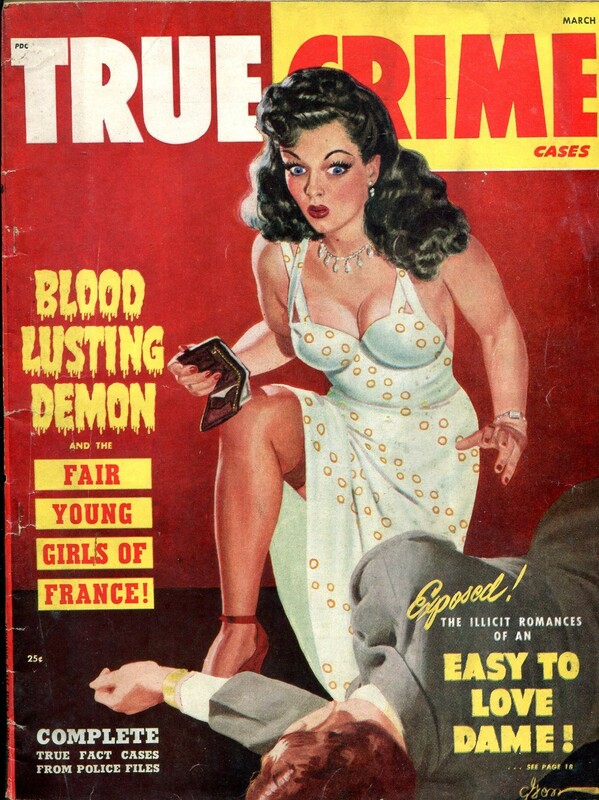 Blood Lusting Demon and the Fair Young Girls of France! Also, Exposed! 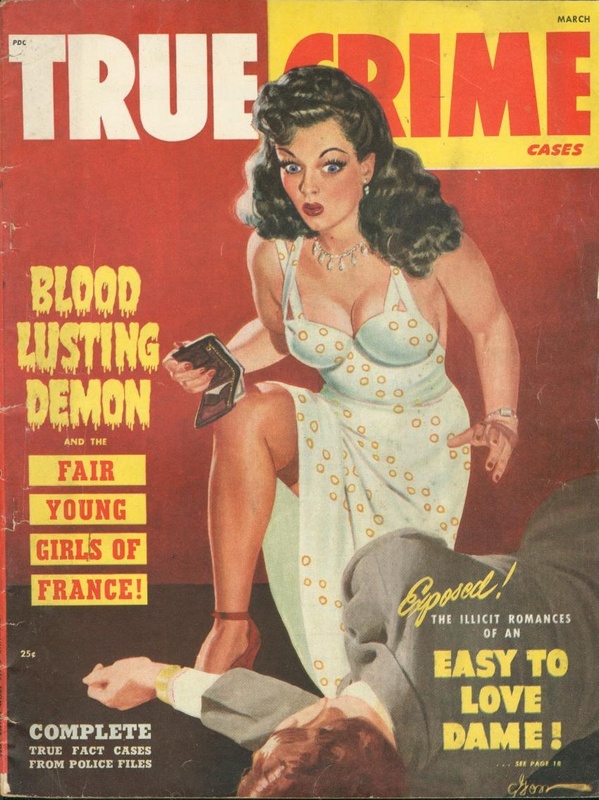 The Illicit Romances of an Easy To Love Dame!